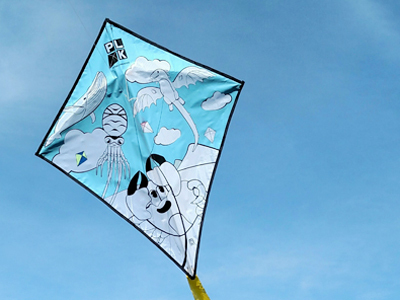 Fun for little kids and big kids alike our range of small kites are all great fliers. 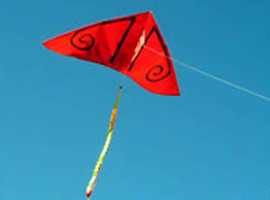 They are designed to be easy to launch (even for a child) and easy to fly. 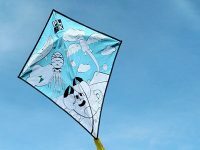 Made with quality materials for maximum durability they will provide years of high flying entertainment.